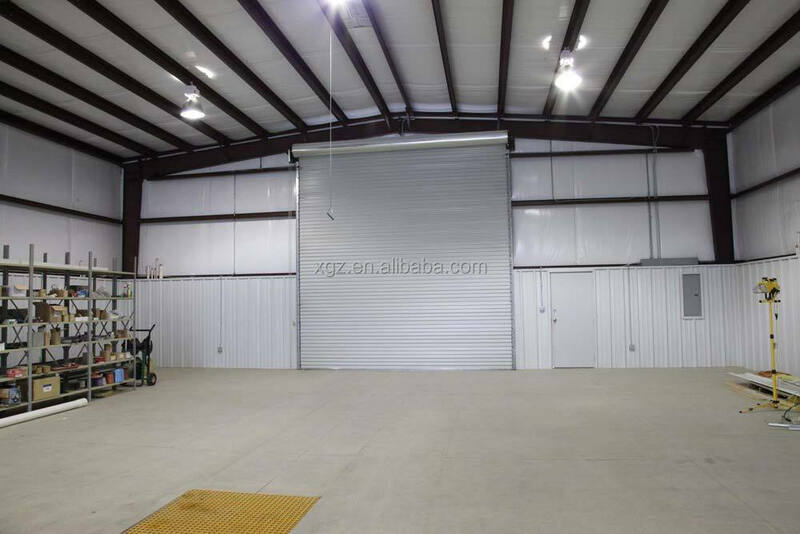 Door: Silding sandwich door, roll-up shutter door, metal steel door Window: Aluminium alloy, plastic steel, PVC window Performance: Thermal insulation, wind resistance, earthquake proof, Etc. 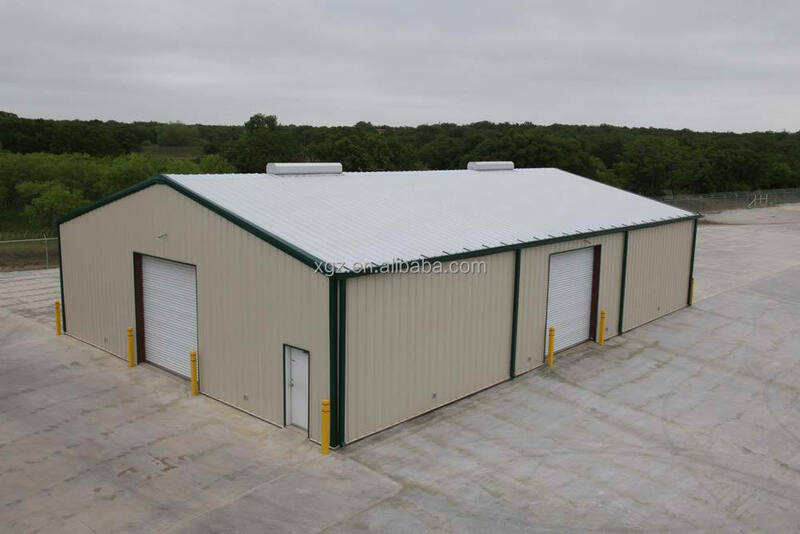 Prefabricated barn are easy to shift / install, and capable of withstanding adverse environmental condition. 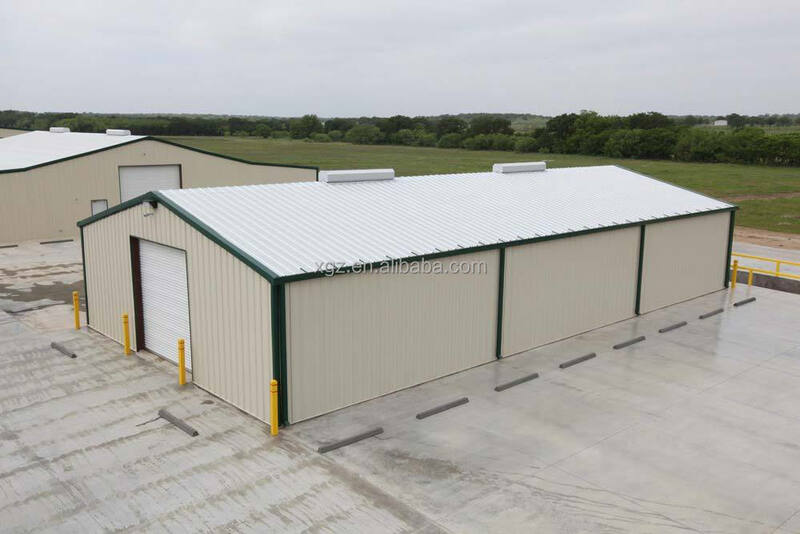 We offer these steel barn in different layouts and sizes, suiting the diverse requirements of customers. 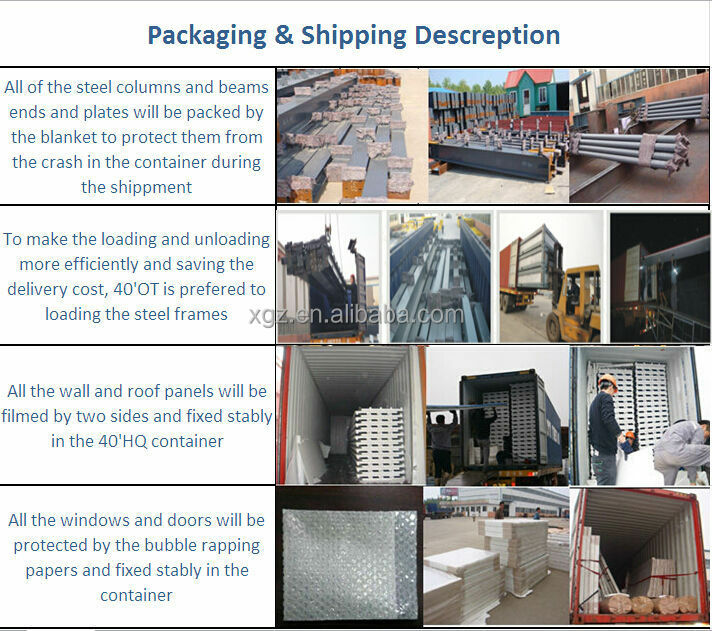 Using high-quality construction material, components and modern equipments, we ensure global quality standards of our warehouse building. 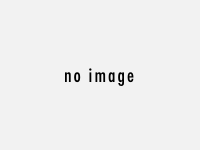 We can provide you an accurate quote usually within 1-3 business days. 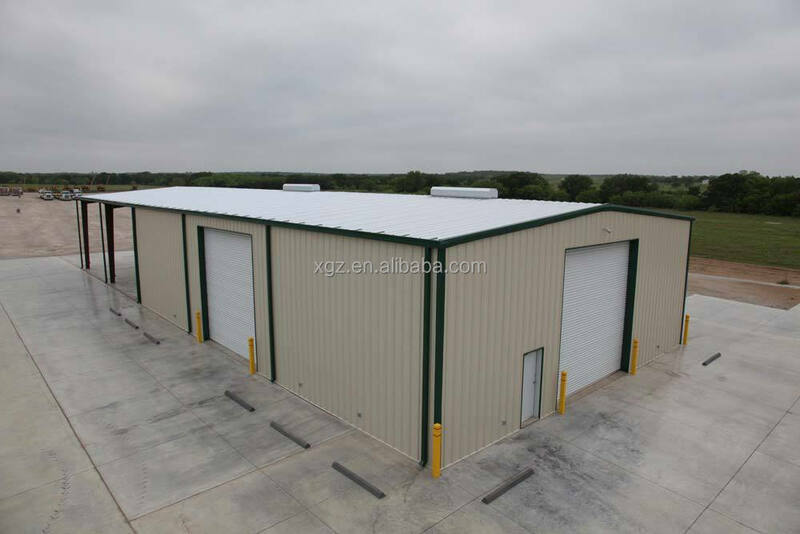 We price our buildings economically to save our customers the most money without sacrificing engineering integrity or safety. C-Series prefab house uses light steel as the basic structure and color –steel sandwich panel as the wall and roof board. It fully takes advantages of the density and weight of sandwich wall panel and roof panel as the foundation of floor loading capacity. Steel components like beams, trusses and columns are mamufactured to the modular size in the plant and joined together using bolts on site. Thus reducing the assembly & dismantle time to the least. 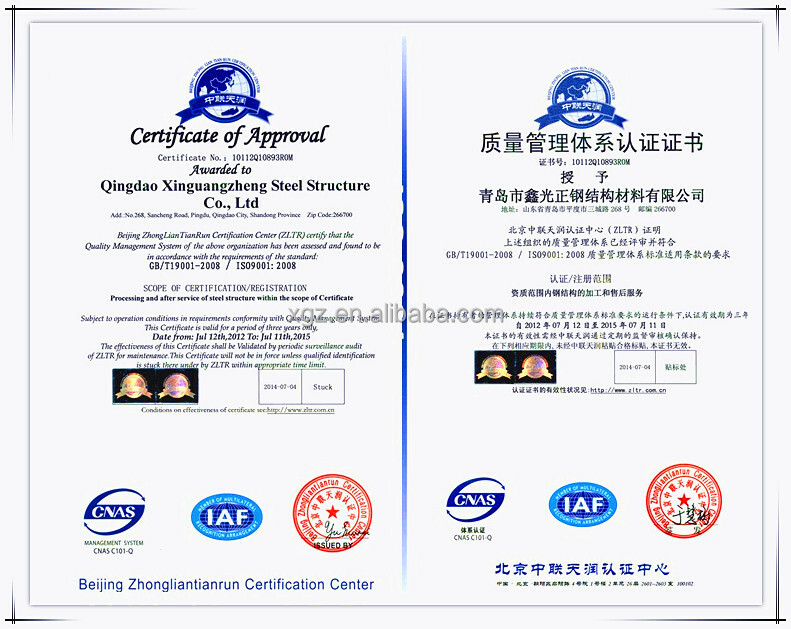 Qingdao Xinguangzheng Steel Structure Co.,Ltd specializes in designing, modeling, manufacturing and installing steel structure buildings in all aspects of residential, industrial and commercial field around the world. More than 300 foreign companies from all over 75 countries and regions have established cooperation relationship with us. Our professional teams will always bring best solutions to the projects that allow the buildings to finish on time and within budget. We are looking forward to establishing mutual business relationship with your esteemed company. Contact us at any time. We are standing by and ready to assist you!